It's nearly Christmas! Can you believe it?! 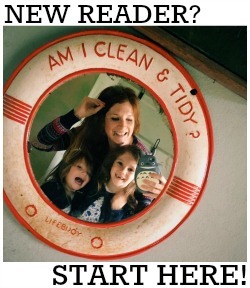 You've probably gathered during my three years of blogging that I ADORE the festive season. I'm one of those people that drives everyone bonkers by getting excited as soon as the shops put their decorations up and the supermarkets start selling tins of Quality Street. And lets face it, that's pretty early on (er... try September this year!). This is partly because I want the run up to Christmas to last as long as possible, but also because I like to be super organised when it comes to gift shopping. I can't bear the thought of last minute panic shopping on Christmas Eve buying people tat that they really don't want. Stress and then disappointed faces - that's not what Christmas is all about! This year we have had a lot of expenditure already - house renovations and our wedding being the two biggies - so I've decided to start my Christmas shopping now to spread the cost a little. 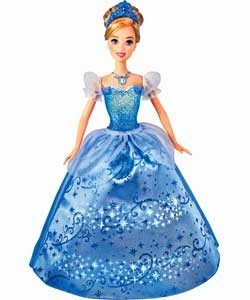 There are a lot of small people to buy for within our family and our circle of friends so I have made a start by looking at the ranges of toys at Littlewoods. They have a seriously awesome sale on at the moment so now really is the perfect time to get cracking with the spending! Baby Annabell Great Value Pack also for Daisy. 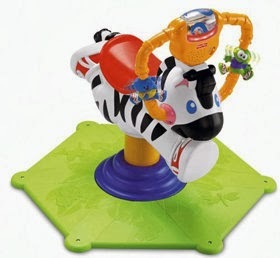 Fisher-Price Bounce n Spin Zebra for Evie. Again, another super bargain at just £49.00 (RRP £84.00) and the perfect present for my newly toddling toddler. 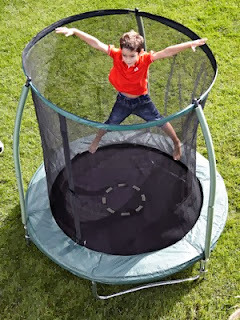 6ft Trampoline with Enclosure to wear out my scrumptious and super sporty nephews. There are also heaps of stocking filler bargains to be had - including various character sets of stickers and stationery and some gorgeous Mamas & Papas and Ladybird toys all at up to 75% off! 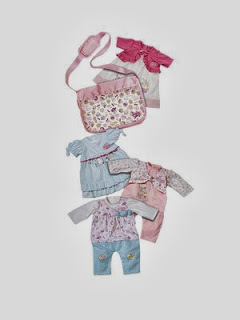 This post has been written in collaboration with Littlewoods.